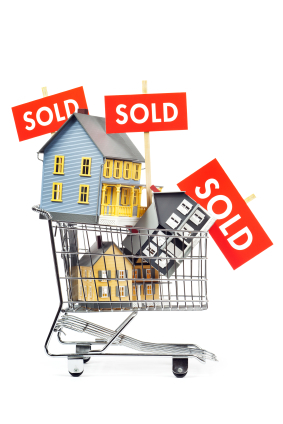 Another successful month for Pasadena area home sales. Prices are stable or up in some areas. 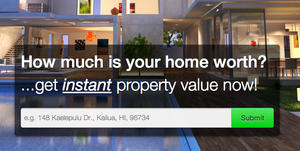 Inventory of homes for sale is definitely on the low side and multiple offers are seen more often than ever before. 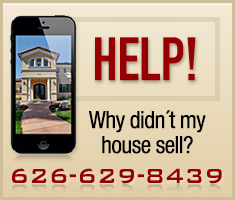 Selling a San Marino Home? You are in luck... San Marino inventory is low and prices are up! 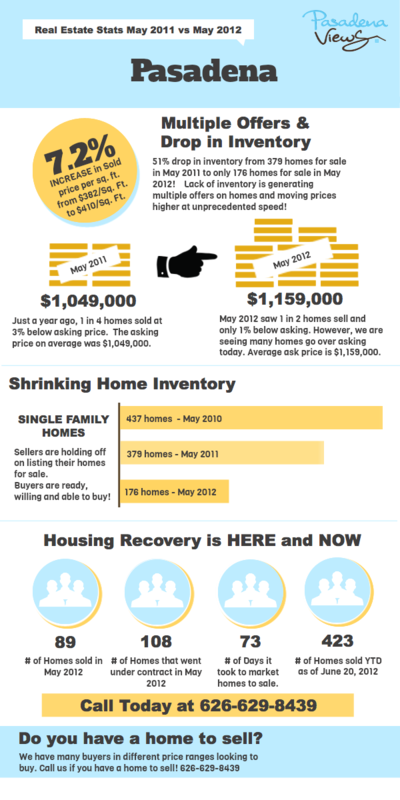 # of all cash buyers - 39 - that's 35% of all home sales! It's hot! No, it's very, very hot in Pasadena. With temperatures in the triple digits, the real estate market is heating up as well. 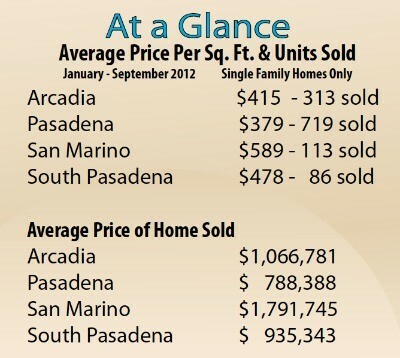 This summer has been spectacular for Pasadena home sellers. Most well priced and well presented homes are selling within days with multiple offers. Should you Buy or Rent a Pasadena Home? Should I buy or rent a home in Pasadena?